Overcoming odds and TSM at IEM Gamescom to become tournament champions. Established in 2007, Team EnVyUs is one of the largest and most historic brands in competitive eSports. 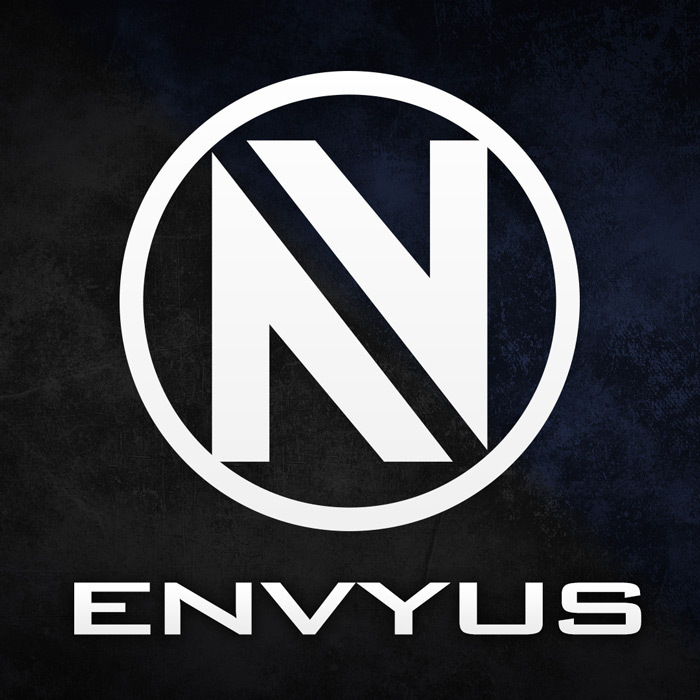 With global teams competing in Counter Strike, Halo, Call of Duty, StarCraft, Gears of War, and Smite, EnVyUs is a well-rounded organization. In addition to being a perennial pro-gaming powerhouse, the team is also known for their sportsmanship, integrity, and philanthropy. For more information, visit teamenvyus.com.